As India observed the first day of the largest democratic exercise, as the first phase of voting for 2019 General Elections begins in 91 constituencies across 18 states celebs taking a break from their hectic schedule were spotted at polling stations to cast their constitutional right. 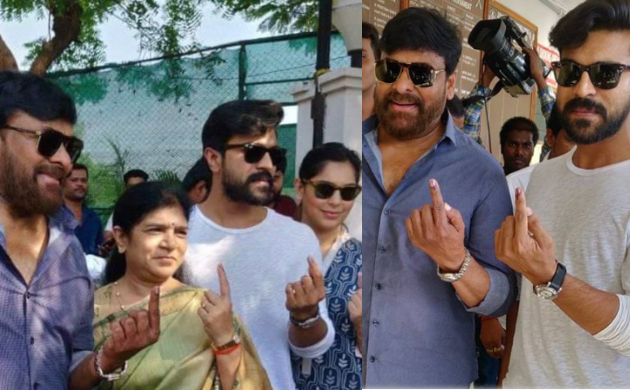 South Indian celebrities cast their vote and shared a picture of the same. Some were photographed by the paps at polling booths. Bollywood celebs will vote on the fourth phase as Mumbai go to polls on April 29. 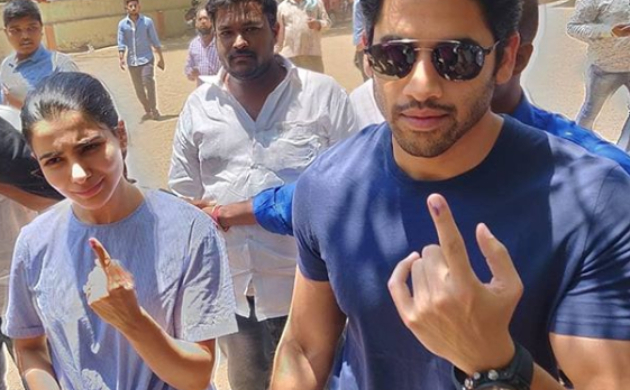 The power couple of Tollywood , Samantha Akkineni and Naga Chaitanya dressed in blue where also seen to cast their votes. The newly wedded couple, latest film Majili opened to an overwhelming response by the audiences. 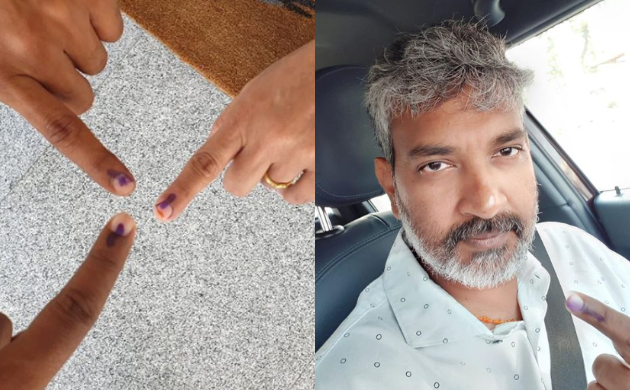 Baahubali director SS Rajamouli, who is currently busy shooting his ambitious project RRR, shared that he sent half his unit members to their towns and villages to exercise their vote. 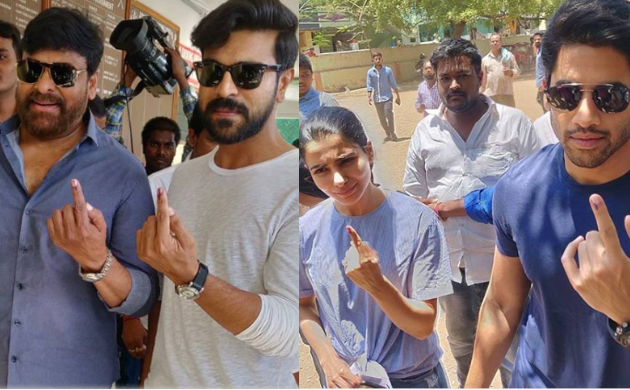 South stars Chiranjeevi and Ram Charan headed to a polling booth in Jubilee Hills, Hyderabad with their wives to cast their vote. Wife to Ram Charan, Upasana took to Twitter to share picture. 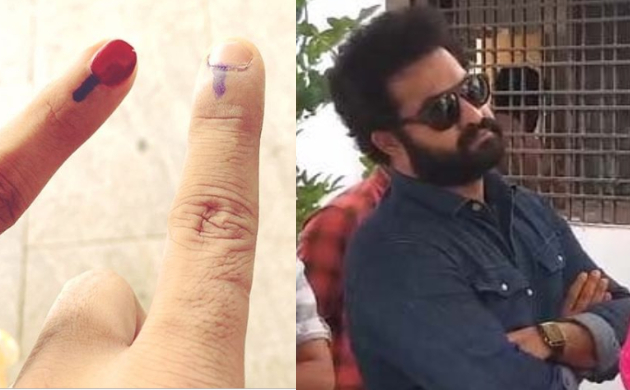 Jnr NTR took to Twitter to share a picture of himself with wife Pranathi as the couple got inked. He captioned the post as, "We got inked! Did you? #GoandVote." 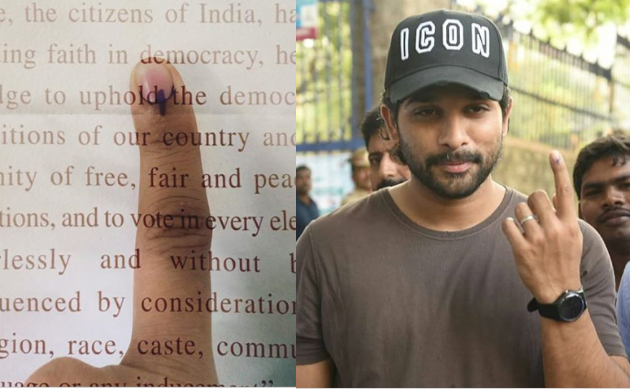 Allu Arjun also took to Instagram to appeal his fans to go and cast their vote. He wrote, "Today is that 1 day which will decide how the next 1825 days should be. Pls cast your vote."